Many grilling enthusiasts take great pride in their hamburger grilling skills. 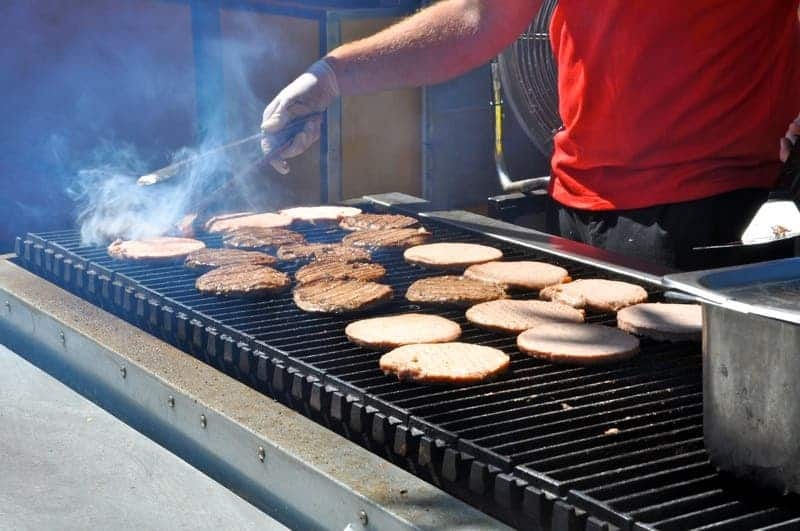 However, for those new to grilling, getting the burgers to come out perfect every time can be a bit of a challenge. Don’t worry – just grab a cold beverage and view our tips for building a better burger. You can also watch our Hamburger Grilling 101 video to see some of these techniques discussed in action. Happy Grilling! The best lean to fat ratio for hamburger is 80/20, steer clear of 90/10 or extra lean; these don’t have enough fat to produce a moist burger. If you don’t want to use beef, there are many alternatives: Lamb, Bison, Venison, Pork, Turkey, or Chicken all make excellent burgers. 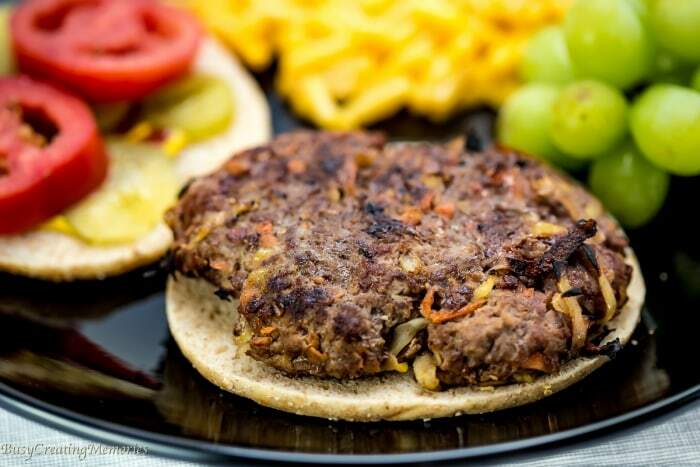 For a veggie burger, try using black beans or mushrooms. 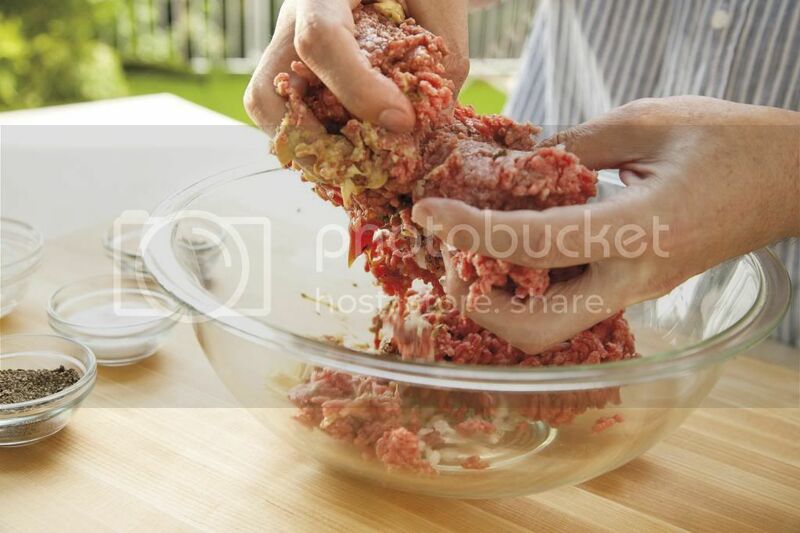 Using your hands, loosely form the meat into patties, about 6-8 ounces in weight. If you overwork the meat while making the patties, the meat will turn out tough. Make the patties a little bit larger than your bun because they’ll shrink while grilling. To prevent hamburgers from swelling in the middle, place a dimple in the center, using your thumb, before placing them on the grill. To really taste the flavor of the meat, use only kosher salt and pepper for seasonings. Of course, other seasonings can be used if you’d like. 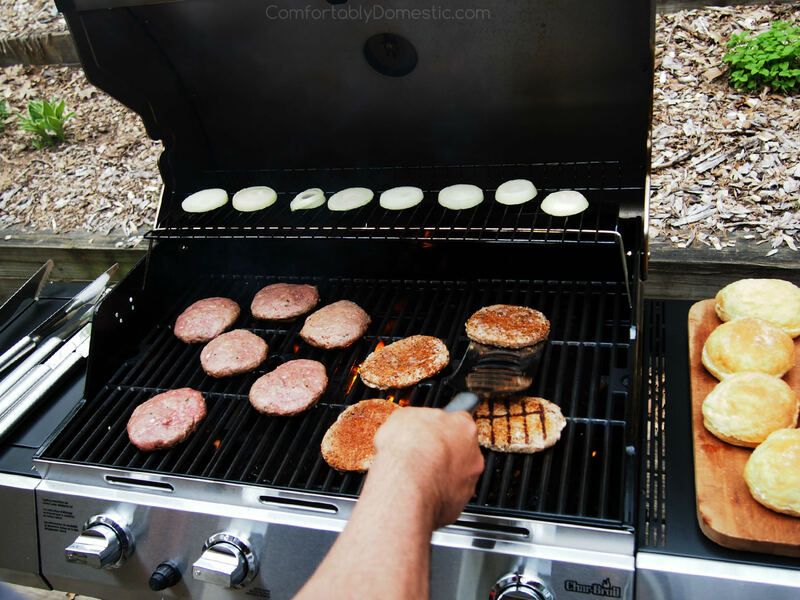 No matter what type of grill you use, you want to be sure to grill your burgers over high heat to get a nice crust that adds great flavor. Many novice grillers will want to take their spatula and press down on the burger while it’s cooking. This will cause all the flavorful juices to run out of the pattie and you’ll lose all that flavor. Flip your burgers only one time. Excessive flipping is not necessary. Also, allow your burgers to rest a few minutes before serving. This allows the juices to redistribute through the meat properly. Bored with the same old thing? For a twist on hamburgers, try stuffing it; make 2 thin patties, place stuffing (ie: cheese, jalapeno, bacon, etc.) between, press edges and grill.